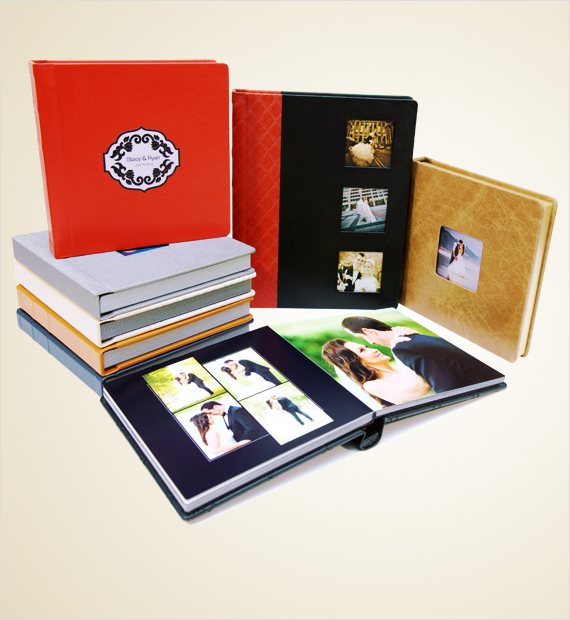 Hitech Albums has been serving to provide excellent printing, binding and designing service. 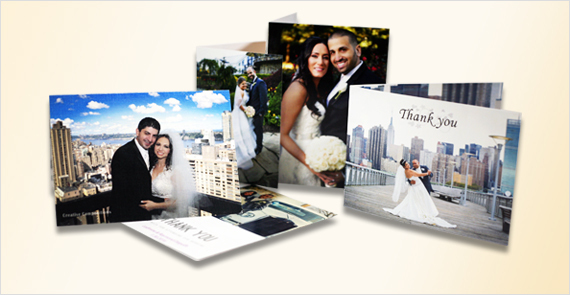 Choose design and paper options that you want for your prints.We will make you happy with your choices. "You guys did wonderful job on the design! Please forward this on to your designer because whoever worked on my project deserves a big THANK YOU... You took what I gave you and made a layout that really turned out awesome... - ahportraitphotography.com"
"Today I just received in the mail my first 20x30 crystal frame and 30x71 Hitech banner, I am so impressed and happy that I am sticking with you guys for all of my work from now.on - graystudio.com"
"Hitech Albums...you are AMAZING!! My brides were so excited when they saw their products!" "Love you guys!! 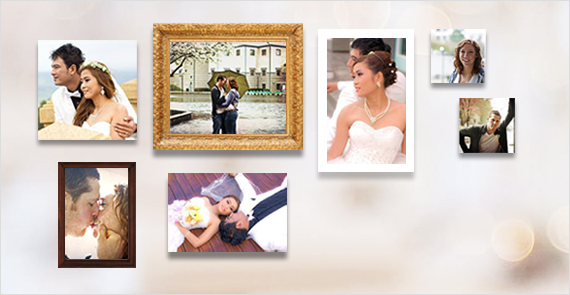 Superb customer service, good quality work and fast production...- dinachmutphotography.com"
"You guys rock! The sample came out awesome...from now on i will be using you guys.- fleur-de-leesphotography.com"
Copyright © HiTech Albums. All rights reserved.